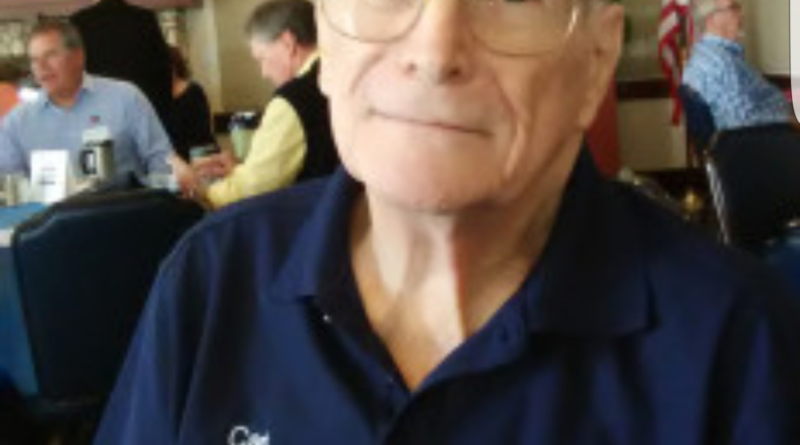 SAN DIEGO — Certified Professional Yacht Broker Carl Levitetz, who sold his San Diego Yachts/CSLevitetz Yacht Sales in 2017 and subsequently formed World Wide Yacht Services, has died. Details of his passing or his memorial service were not available at press time; this report will be updated online at thelog.com as information comes in. Levitetz most recently provided services for boaters, harbormasters, attorneys, documentation services and suppliers regularly traveling between the United States and Mexico. He focused on customs and clearances, broker assistance south of the border, insurance, legal consultation, maintenance and repairs, provisioning, security systems, trip planning, and yacht sales. Levitetz described himself as a 50-year boating veteran who cruised and navigated the Great Lakes, Mediterranean Sea, Mexico’s Baja coast, Vancouver and the U.S. West Coast. He also served as an assistant ice pilot on an Antarctic cruise ship, retired from the U.S. Coast Guard Auxiliary in 2007 and owned six vessels of various sizes (up to 65 feet). The broker earned 22 Coast Guard awards throughout his career, including coxswain badge, award of administrative merit and commandant’s letter of commendation. Levitetz was part of the Certified Professional Yacht Broker program since its inception in 2005. He offered his licensed yacht broker services in California, Florida and Baja California (Ensenada) for more than 25 years.